Product prices and availability are accurate as of 2019-03-23 09:36:57 EDT and are subject to change. Any price and availability information displayed on http://www.amazon.com/ at the time of purchase will apply to the purchase of this product. 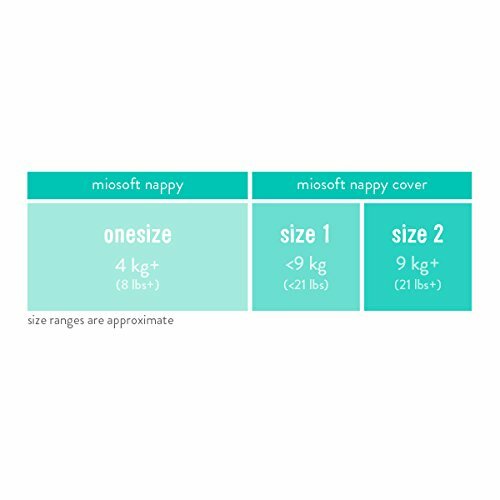 Bambino Mio's miosoft two-piece diaper has a onesize* diaper and two sizes of diaper cover that will see you through from birth to potty training. This cloth diaper set is a great way to get started with cloth diapers and is the perfect part time solution. 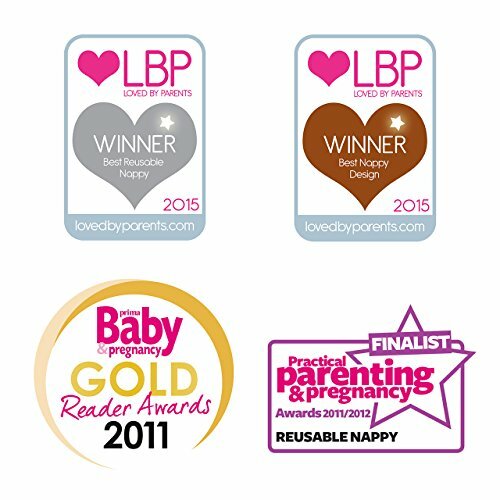 These diapers are beautifully soft, natural and breathable, no diaper is kinder to your baby's delicate skin. Ideal as a starter pack or to 'top up' your current cloth diaper collection. Machine washable up to 140°F. Do not use chlorine bleach. Do not use fabric softener. Do not iron. Do not dry clean. May be tumble dried cold/low. 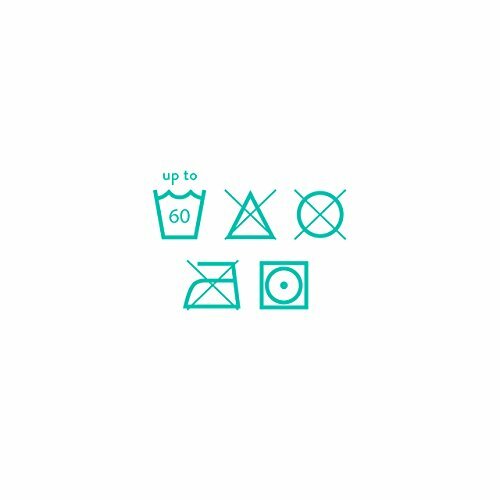 To get the best out of your diapers, Bambino Mio recommend washing them at 104°F with non-biological washing detergent and one scoop of miofresh diaper cleanser (1 oz). Air dry your diapers away from direct heat. Washing at higher temperatures and frequent tumble drying can result in premature deterioration of your diapers. *True for most, but due to the wide range of babies’ shapes and sizes, this cannot be guaranteed. Colors and designs may vary. Includes 8 x miosoft diaper, 2 x miosoft diaper cover, 50 x mioliners (diaper liners), 4 Oz x miofresh (diaper/laundry cleanser). Onesize* prefold diaper and two sizes of diaper cover for use from birth to potty training. Versatile to suit all shapes and sizes. Multiple layers of super soft cotton provide maximum absorbency, keeping your baby dry. Stretchy diaper covers made from a lightweight fabric to allow your baby freedom to move and explore. Slim fitting diaper which has minimum bulk around hips and under clothes. This useful diaper set contains all of the cloth diaper essentials you need to get started. 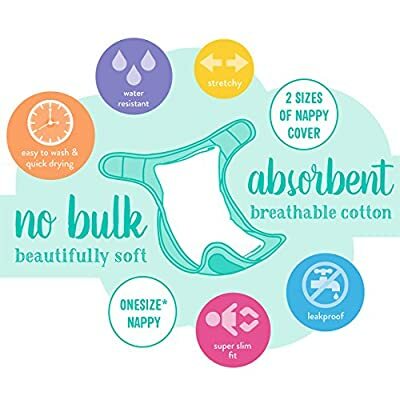 The miosoft two-piece diaper is also available in a useful birth to potty pack and a convenient premium birth to potty pack.